Got a mechnical problem with your vehicle? 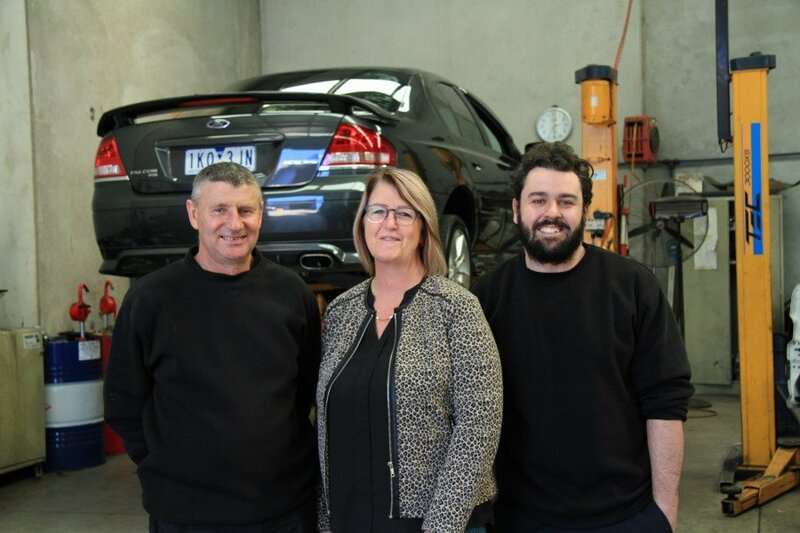 Whether it's log book servicing, roadworthy inspections or mechanical repair services, Lee's family owned and operated Auto Repairs business is known around Hoppers Crossing for friendly old fashioned customer service combined with the latest up-to-date technology. 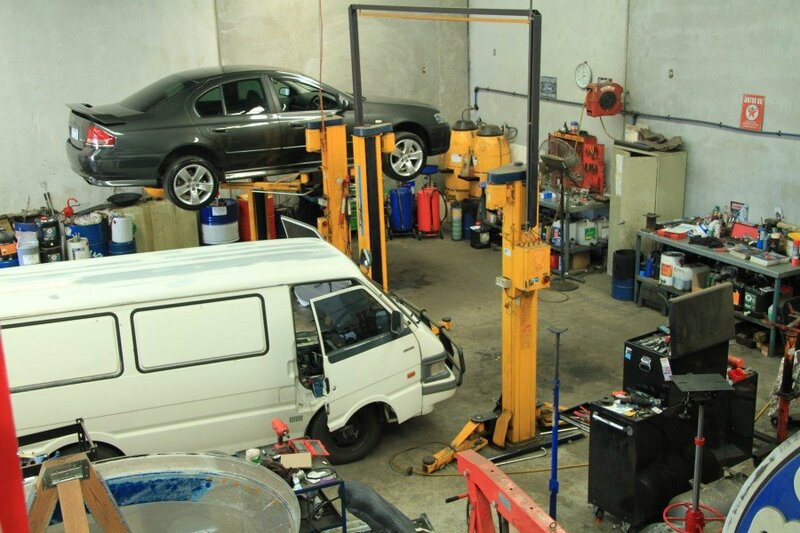 Servicing all makes and models, from your daily drive to club cars, classic cars and even hot rods. 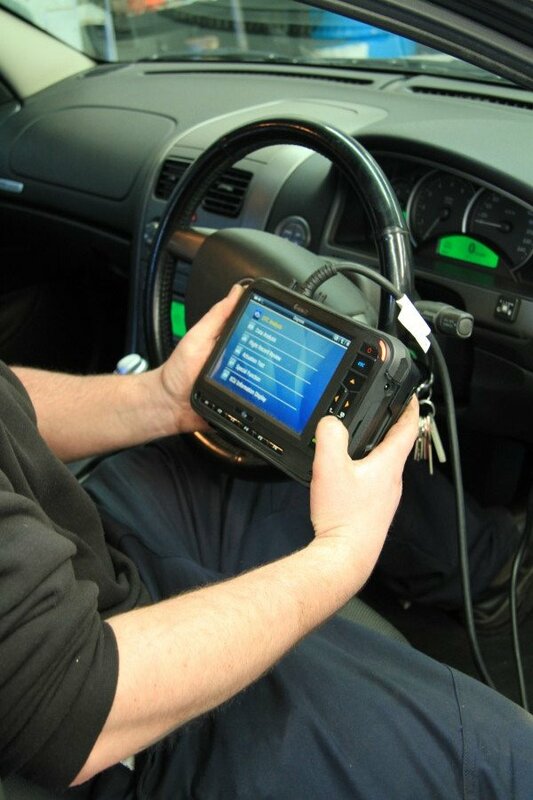 With 40+ years in the automotive industry, we have the experience and know just how to diagnose what your vehicle needs. 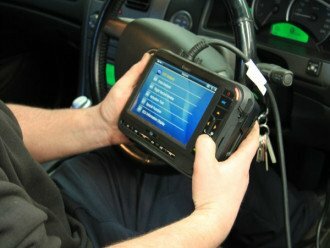 All work is fully guaranteed, including new car warranty services, so in the unlikely event something does go wrong with your just-serviced vehicle, bring it straight back in. 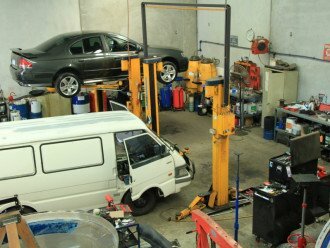 Conveniently located just off the Prince’s Highway on Old Geelong Road, not far from the Hoppers Crossing train station. We also offer a local drop off and pick up service. 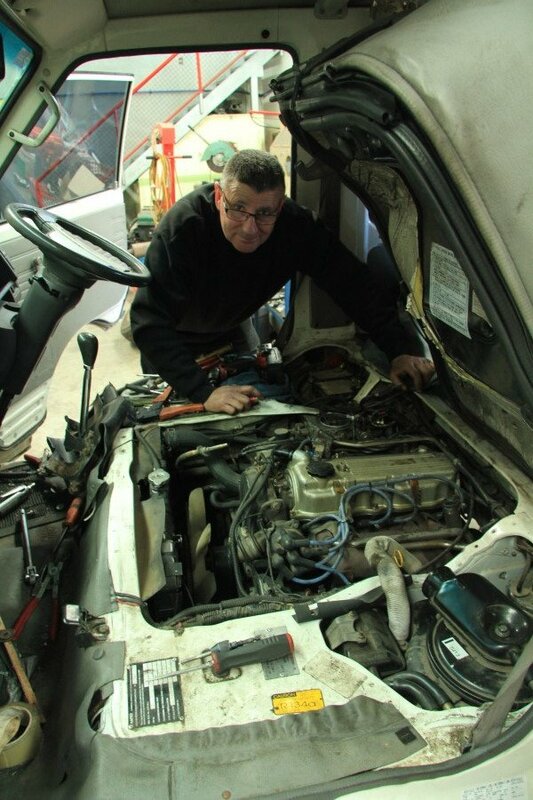 Being VACC members your vehicle is in good hands from the time you drop it in to when you pick it up! 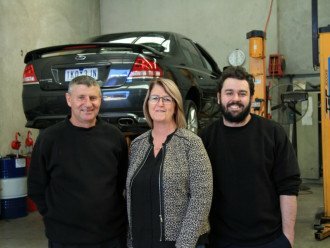 Contact their friendly team to book your service today!